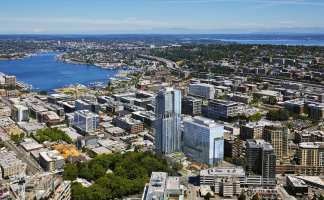 An amenity-rich space perfectly positioned between downtown and Lake Union. 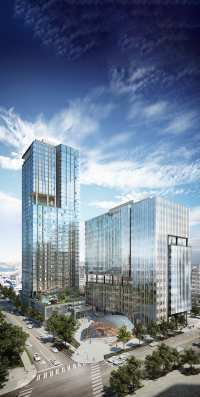 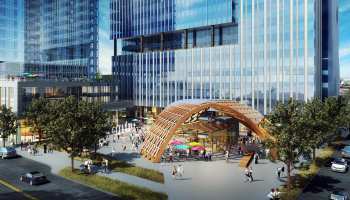 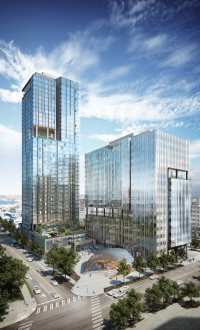 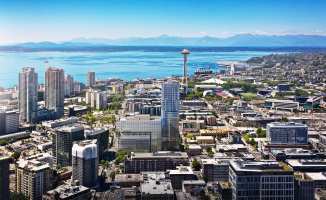 With an address that's at the front door of both downtown and South Lake Union, 111 Westlake is the new center of gravity for office space in Seattle's urban core. 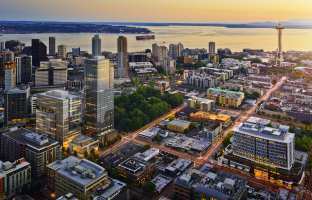 But there's plenty more that makes it even better -- like tremendous views, great open spaces, unparalleled identity and accessibility. 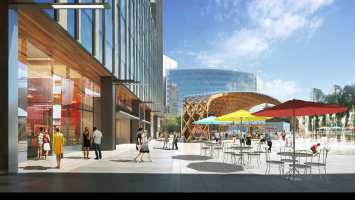 Visit vulcanportfolio.com to see other exciting properties!